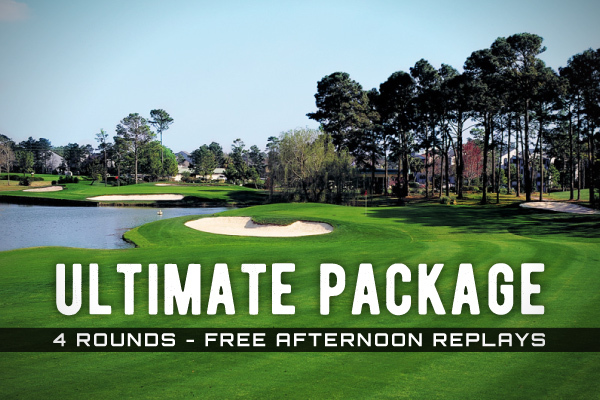 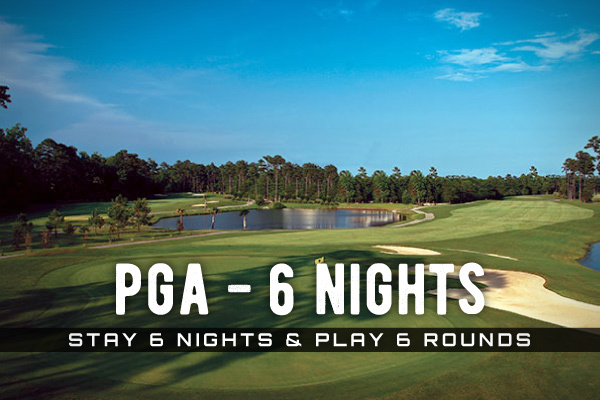 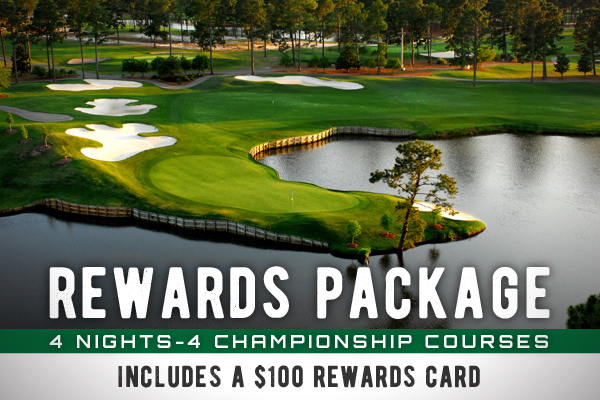 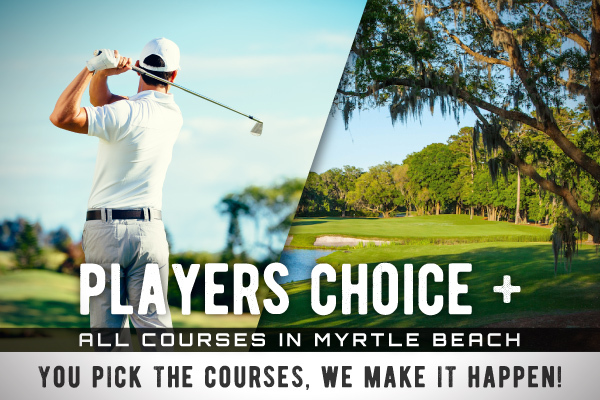 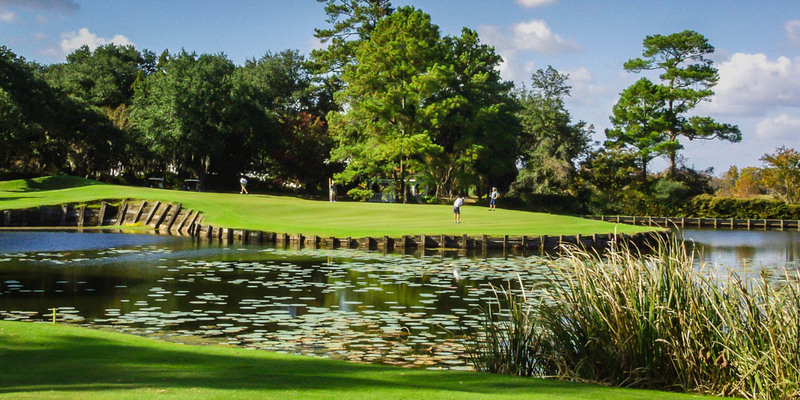 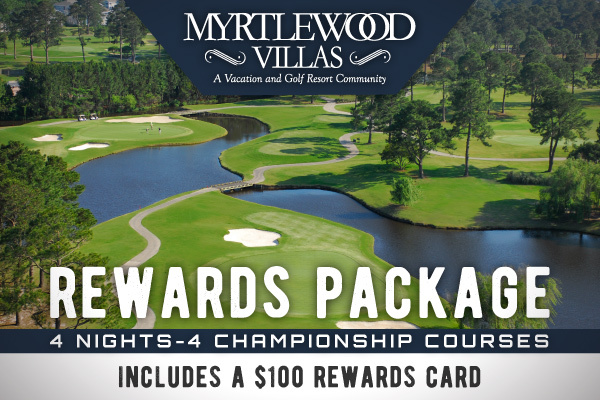 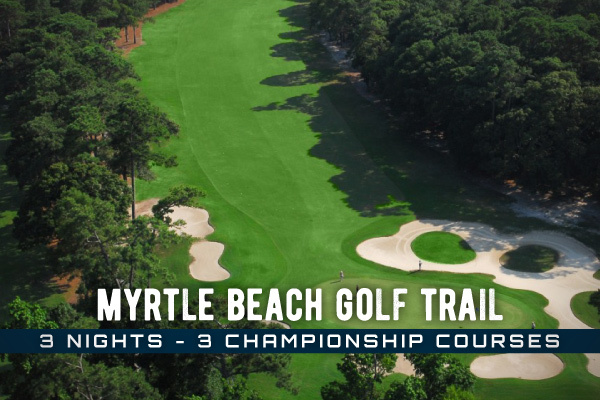 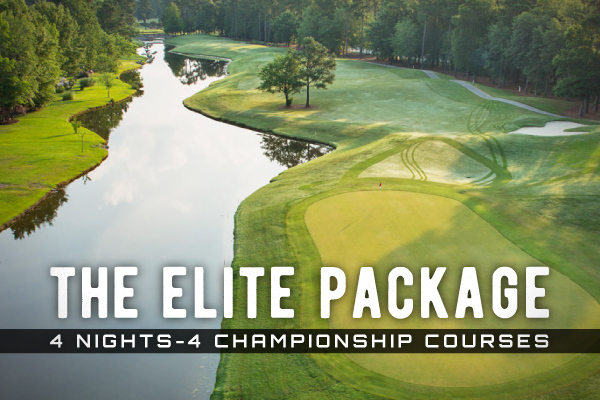 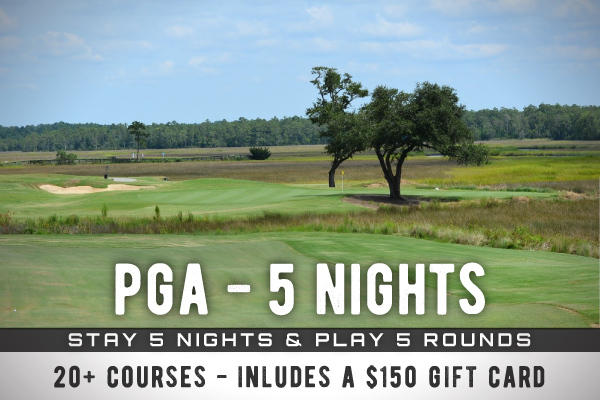 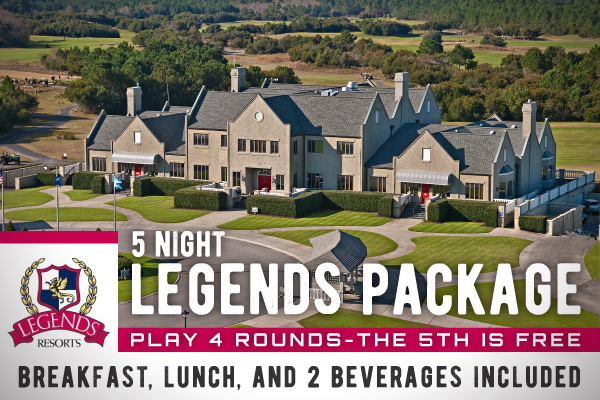 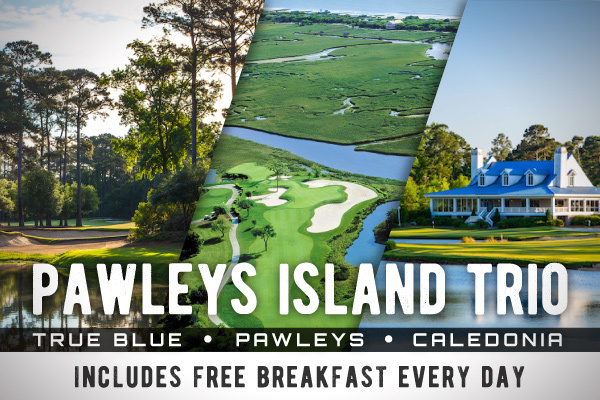 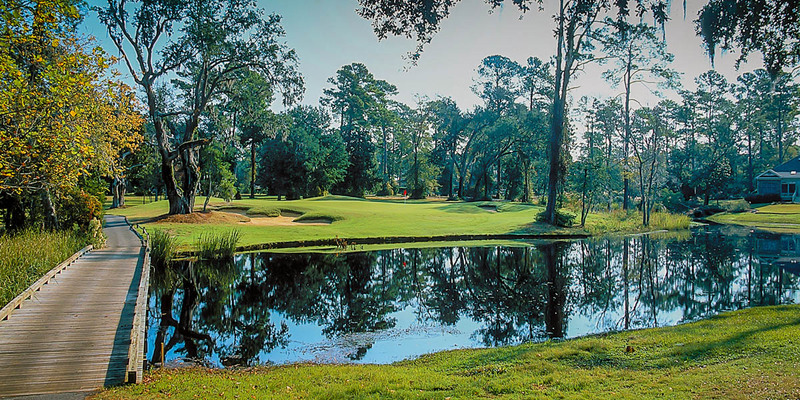 Featuring elegant fairways lined by magnolias and live oaks, the lowcountry landscape of Pawleys Island gives Heritage Club a fantastic atmosphere to enjoy 18 holes of golf. 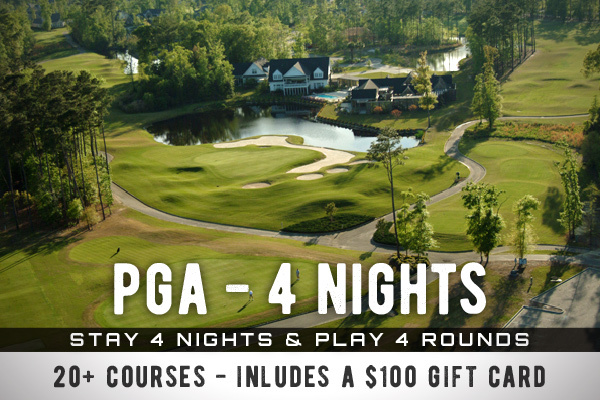 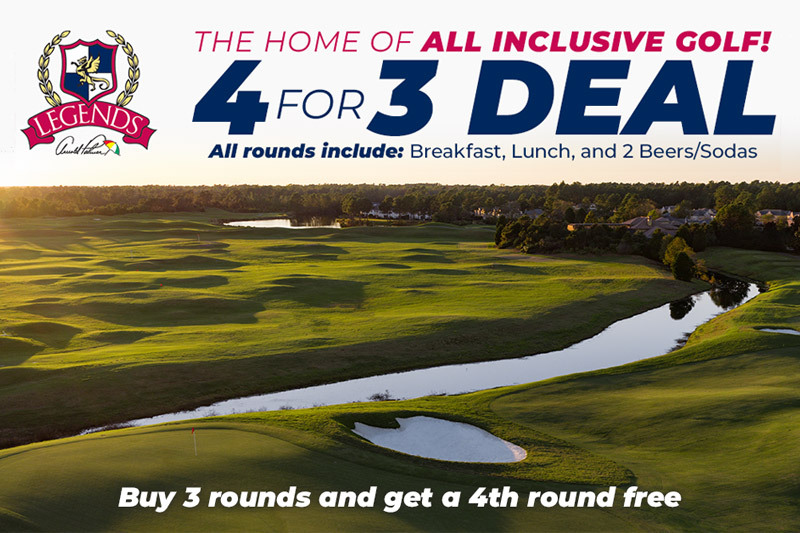 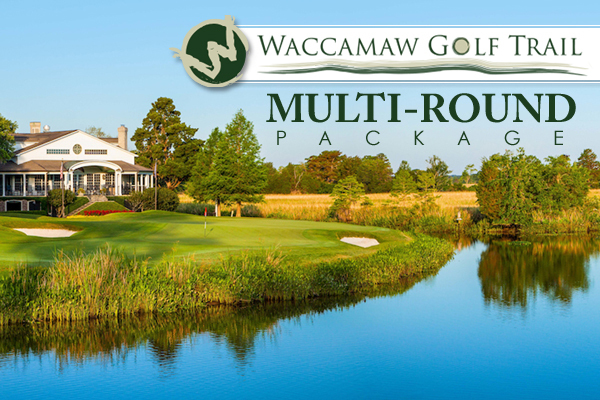 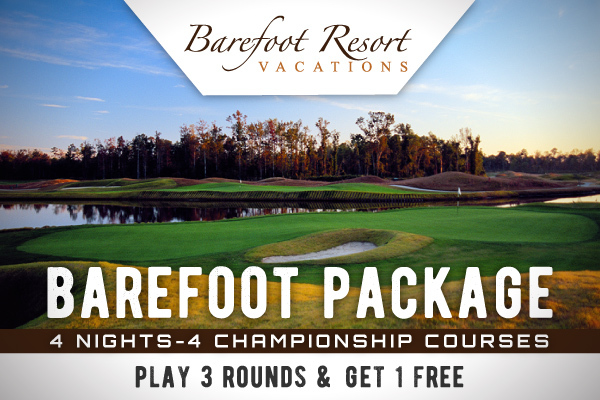 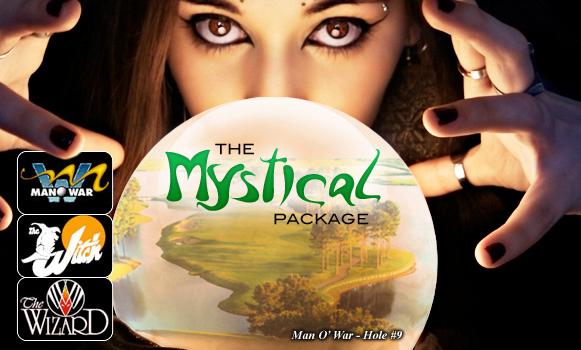 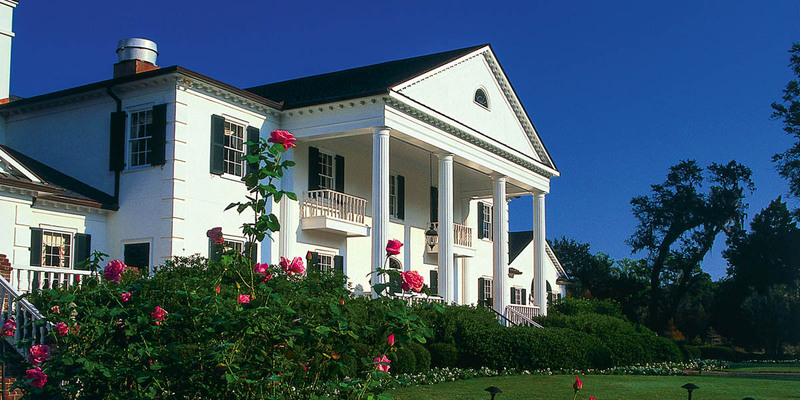 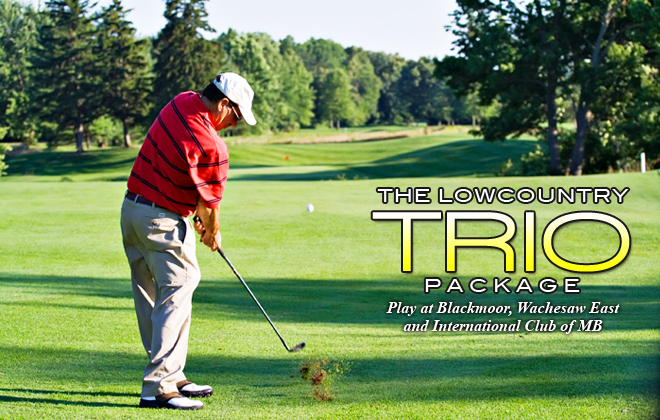 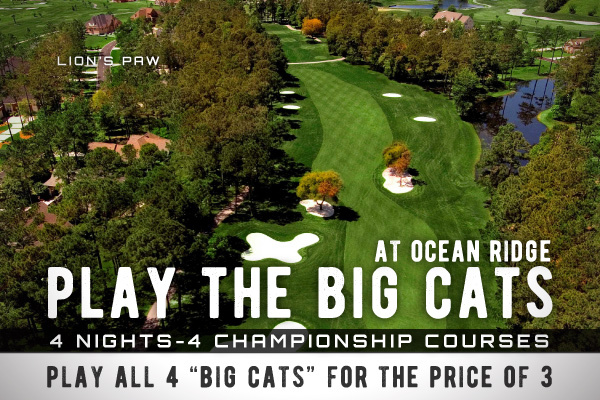 Constructed among the grounds of former rice fields, gently rolling terrain and undulating greens mix playability with challenge for golfers of all skill levels. 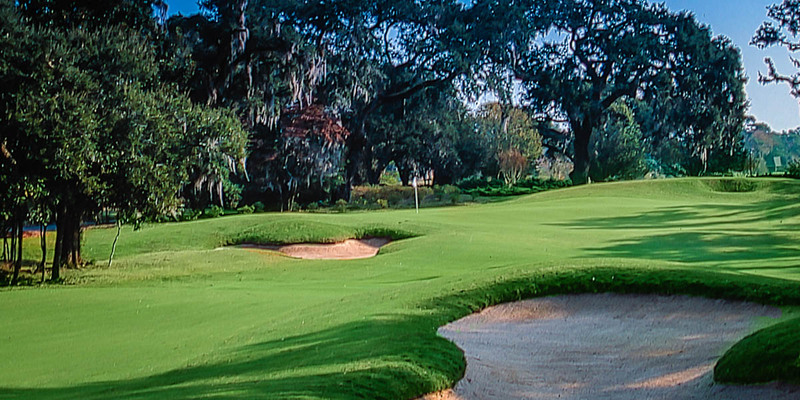 Once you step on the first tee box, it will be evident why Golf Digest awarded Heritage Club a 4 star rating and a prominent place on their "50 Best Public Courses in America" list.